Welcome to Advanced Vision Wellness Center! 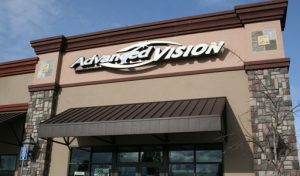 Advanced Vision Wellness Center provides comprehensive optometric vision care. We’re a locally owned business serving this community for over 50 years. 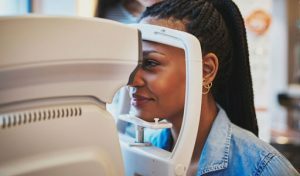 Our vision care team takes a serious and professional approach to both enhancing and preserving your vision for years to come. 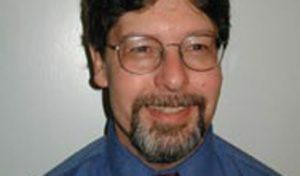 Computer assisted examinations are tailored to your age, medical history, lifestyle, and concerns. Results are always explained and treatment options thoroughly discussed. Patient education is a process carried throughout the entire Advanced Vision experience. Vision care is much more than prescribing a pair of glasses when you’re a patient rather than a customer. 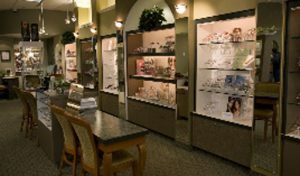 We are often recognized for our large eyewear collection. Our 2 year gaurantee backs-up our demand for the highest quality materials. And as for unique styling–if you don’t get a compliment in 24 hours, we will buy them back. We are proud to be a long standing member of this community–when you walk through our door you will be treated not only as a welcome patient, but also as a good neighbor. We earn the confidence and trust of our patients every day–and tomorrow it starts all over again–it’s just what works. True style is not about trends or brands–it’s about personalizing your eyewear to make your statement loud and clear. How you feel and how you look is important to you–it takes teamwork to apply the latest technology and artistic flair to meet your needs–it’s what we do. The right fit is important in eyecare as well as eyewear. View this tour and see if we might be the right fit for you and your family. Call us today at 541-779-1392 or visit our appointment request page to find a time that is convenient for you to see Dr. Starchvick!